Cosmico was born in Germany with an illustrious pedigree. His sire Furstenreich qualified for the prestigious Bundeschampionat, and was a finalist at the World Championships for Young Horses in Verden. 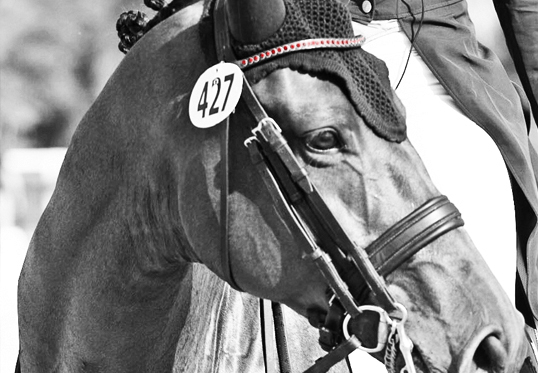 Furstenreich became a successful Prix St. Georges horse and sire. His offspring include a British National Champion. Furstenreich is by the incomparable Florestan I.
Cosmico joined the Legacy Farm family in 2015. 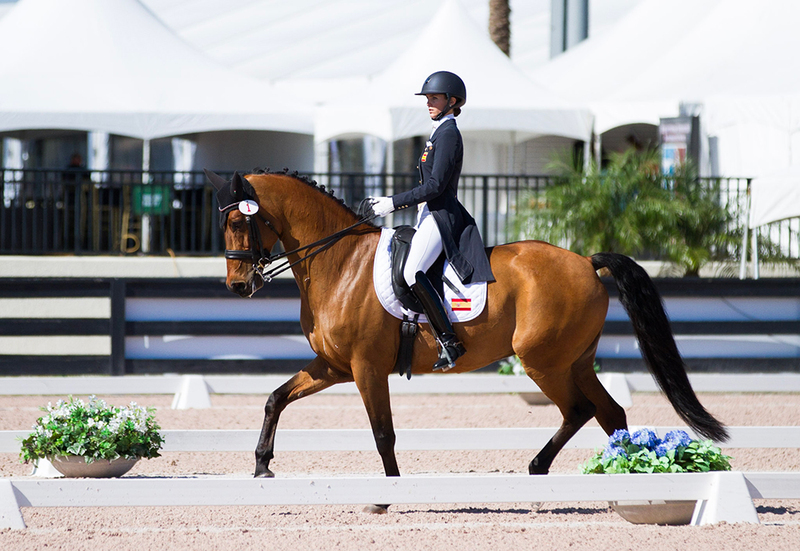 He successfully competed in many CDI events in both Florida and Spain, winning through FEI Young Rider and Intermediaire II with scores above 70%. 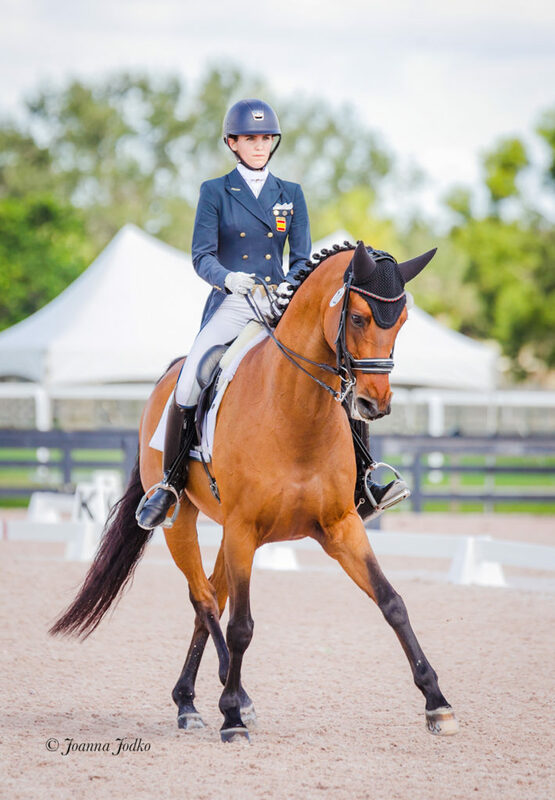 All the show horses at Legacy Farms of Jupiter have collected blue ribbons and competed on international and national teams on the prestigious Florida dressage circuit.